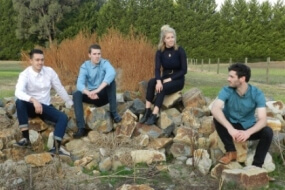 The distinct sound of Melbourne’s singer Mich has been captivating audiences from the moment she entered the music world, leaving a lasting impression everywhere she takes the stage. 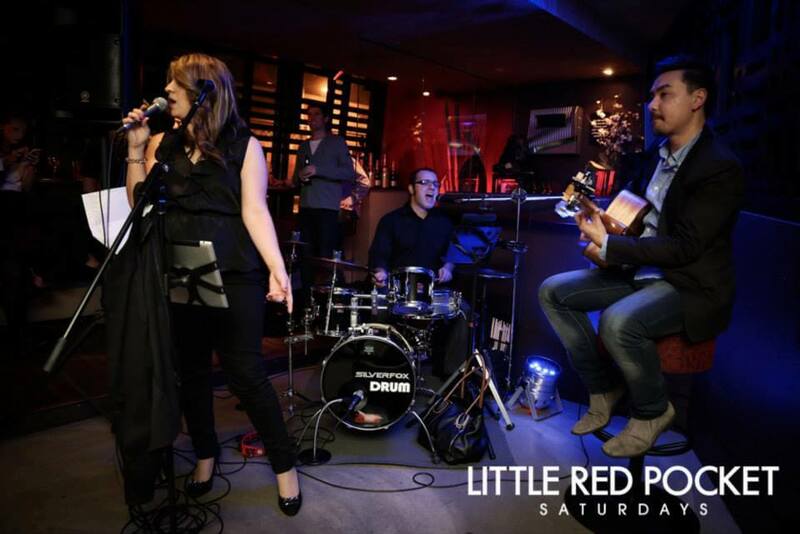 Sponsored by Coopers Brewery, she launched her debut self-titled EP in 2009 to a sell-out show, followed by an Australian East Coast Tour. 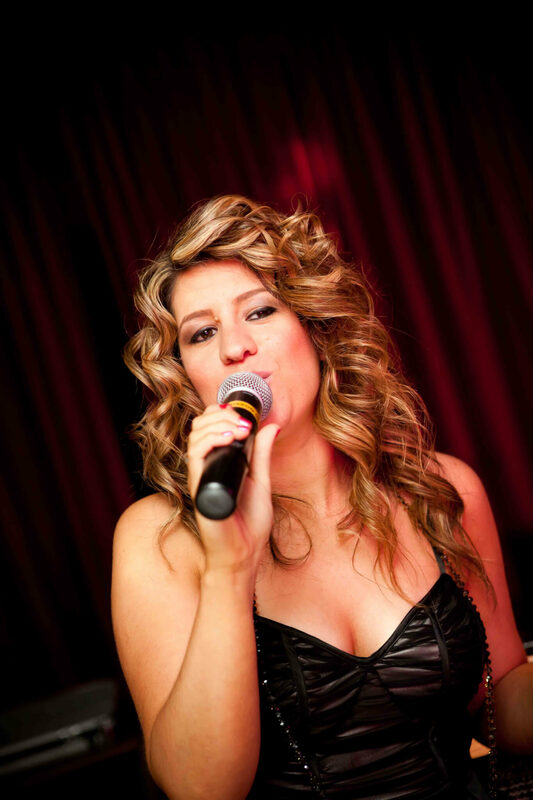 Now one of Melbourne’s most sought after female vocalists, Mich has performed for numerous companies and events; including Flemington Racecourse’ Melbourne Cup, the Grand Prix, Moonee Valley Racecourse Black Caviar Night, ANZA Ball in Singapore, various AFL Best & Fairest Balls, Club Launches and Corporate Box games days, including 2016 Premiers Western Bulldogs Grand Final official after-party and Family Day for over 20,000 people, Virgin Blue Airlines, ANZ, NAB, the Royal Melbourne Show and many more. 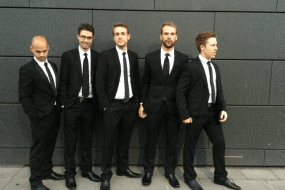 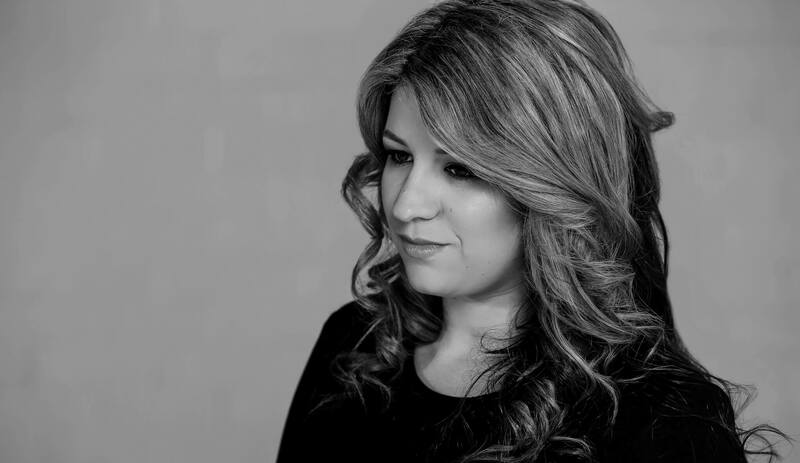 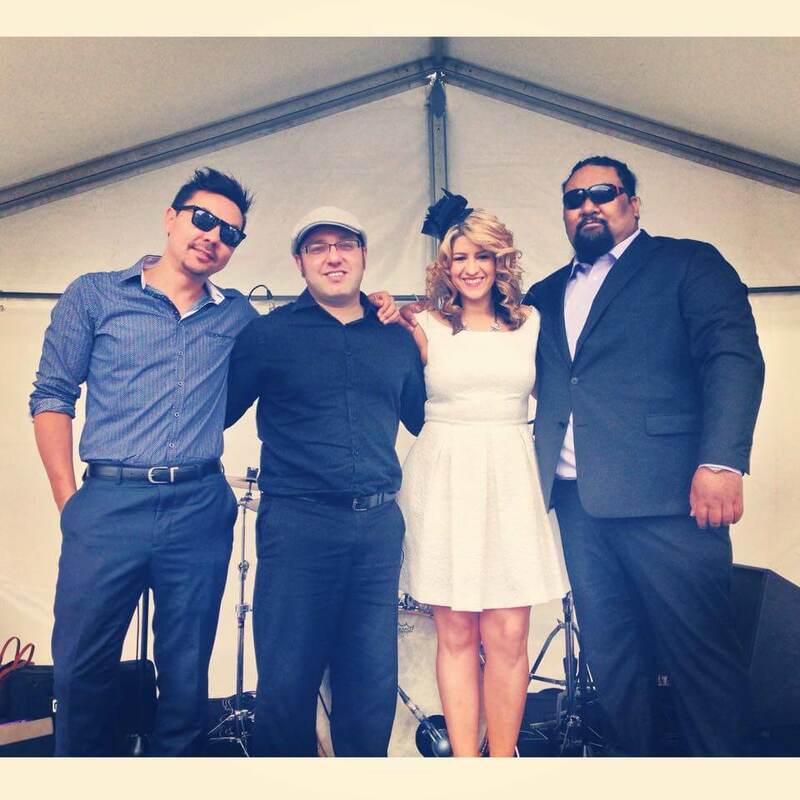 At some of these events, Mish has shared the stage with some of Australia’s iconic singers such as Diesel, Darryl Braithwaite, Samantha Jade, and MC and comedian Hamish Blake. 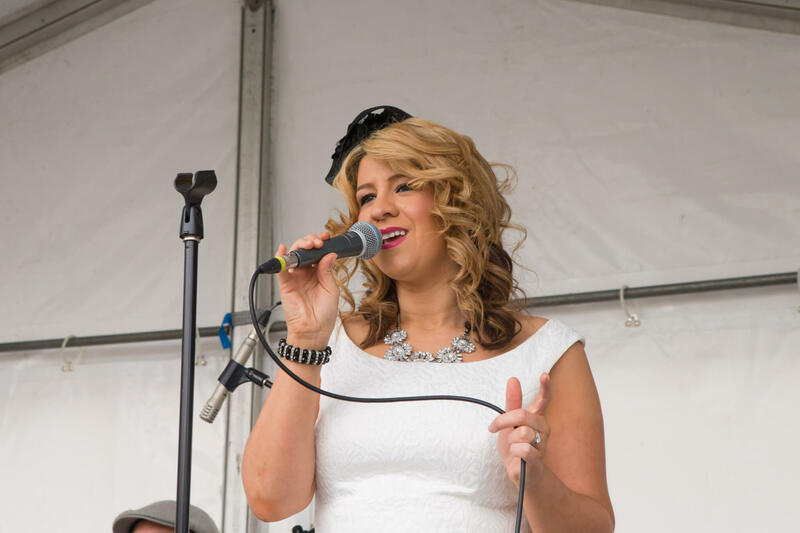 2017 also saw Mish record the vocals for the official Western Bulldogs AFL Women’s team theme song, ‘Daughters of the West’, and a televised performance of the Australian National Anthem on Australia Day for Moonee Valley Racecourse. 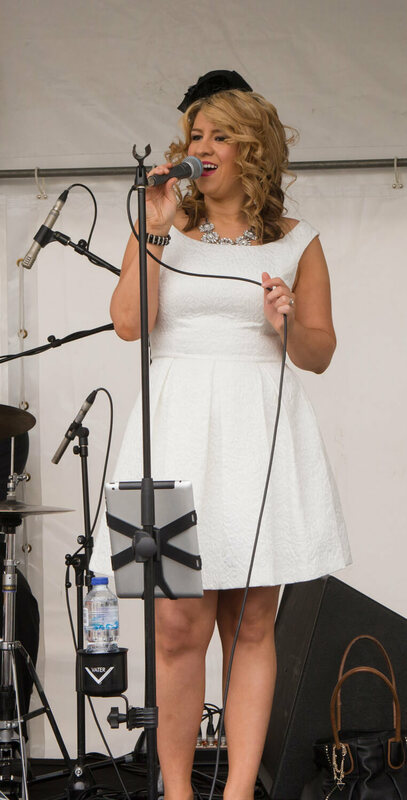 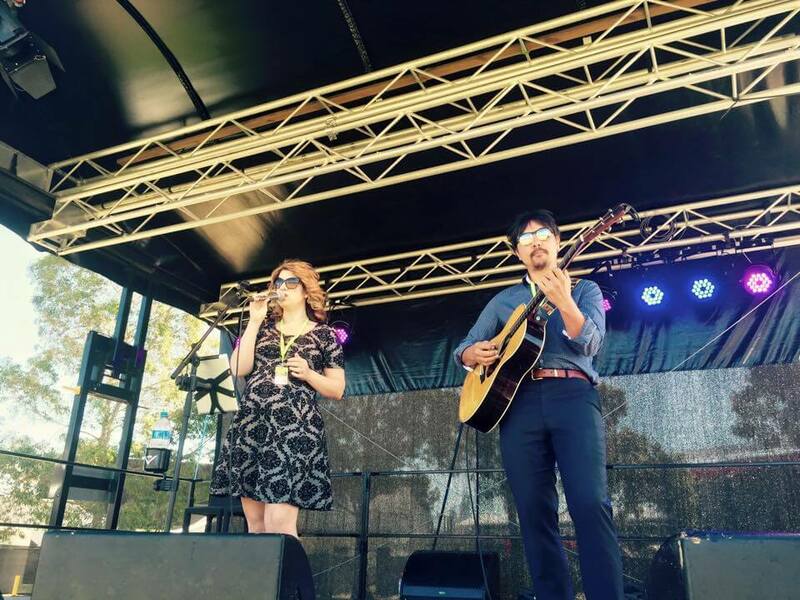 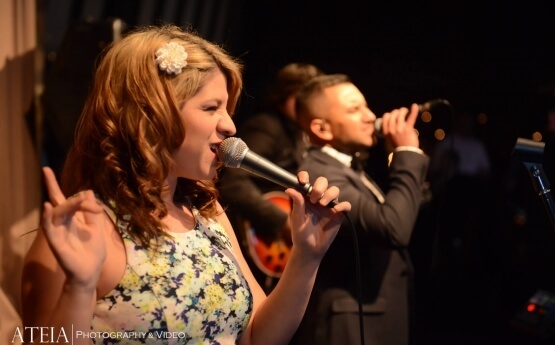 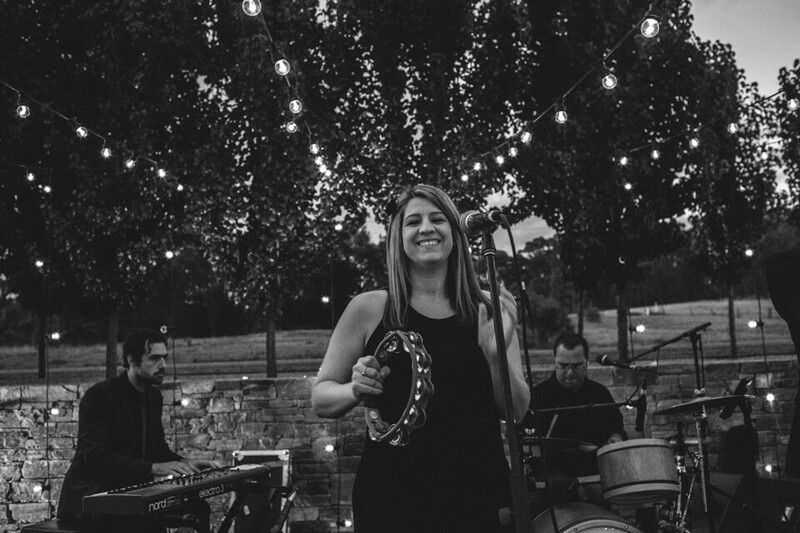 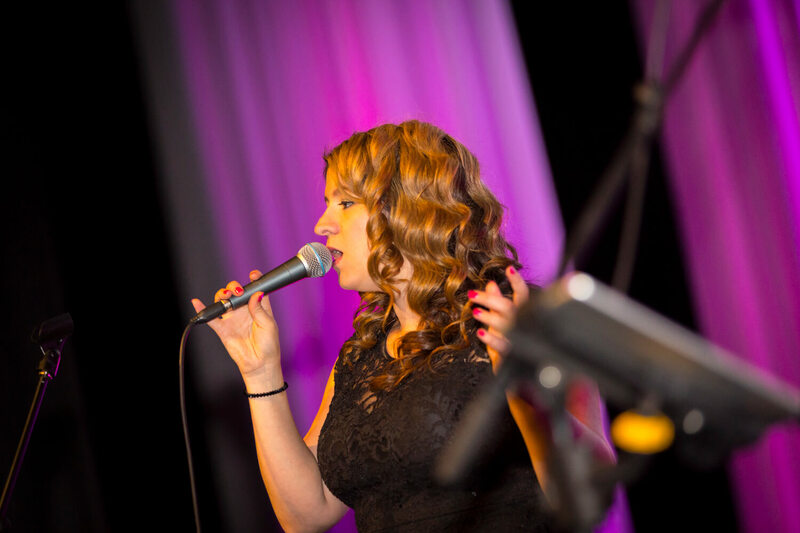 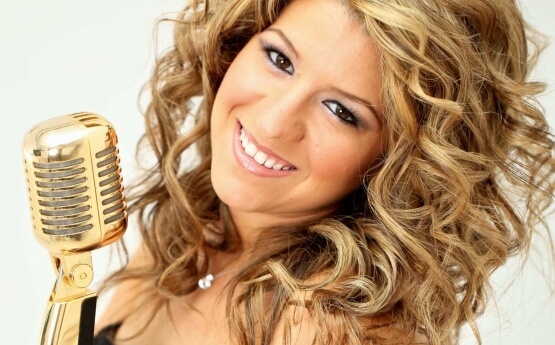 Mich versatility and professionalism sees her “Acoustic Duo” act perform for many different events and environments; from hotel lounges, to upbeat bars and parties, corporate functions and promotional events. 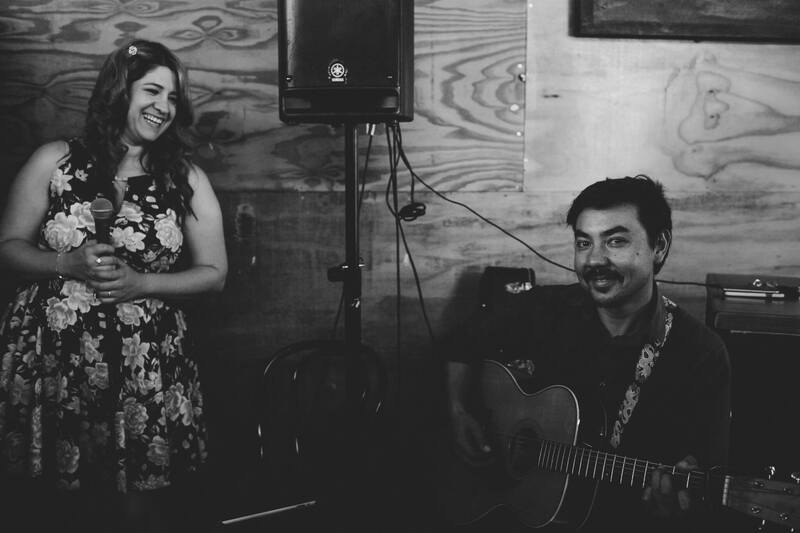 Her Acoustic Duo act offers entertainment of class and quality with an amazing arrangement of songs, which are the perfect element for your entertainment. With availabilities for Mich “Cover Band” starting from a 4-piece and upwards, she is joined firstly by guitar, bass, drums with male vocals. 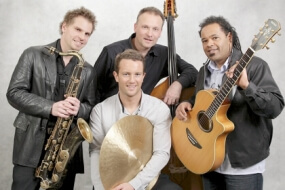 Mish’s band members collectiveley have been around for the last 20 years in the in the Australian music scene, recording, touring and performing in TV appearances with some of our biggest names; including Tina Arena, Tommy Emmanuel, Russell Morris, the Little River Band, Dragon and Troy Cassar Daley. 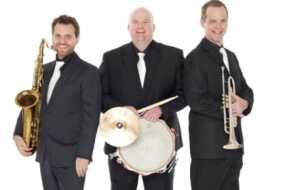 Adding extra elements to the 4-piece band line-up would include keys, percussion and/or horns.